Living Out Loud! Our Kingdom Inheritance! 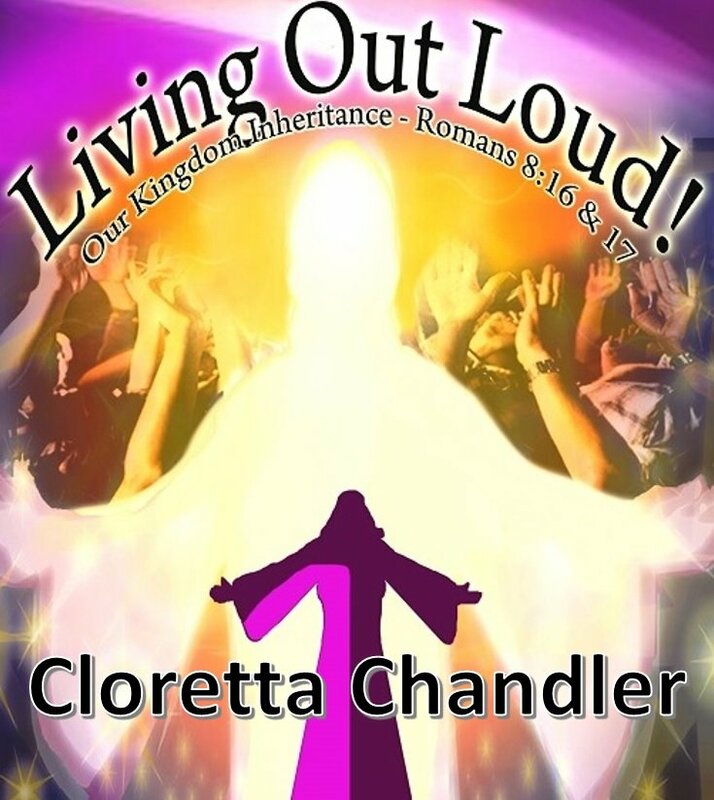 You will definitely enjoy Elder Chandler’s debut single “Living Out Loud:” Upon purchase you will receive a link, via email, to download this fantastic, uplifting and inspirational song. We hope you enjoy and send others this way to purchase their copy TODAY! Only 1 download is permitted. You will have 10 days from the date of purchase to download before the link expires, so don’t delay, no refunds.